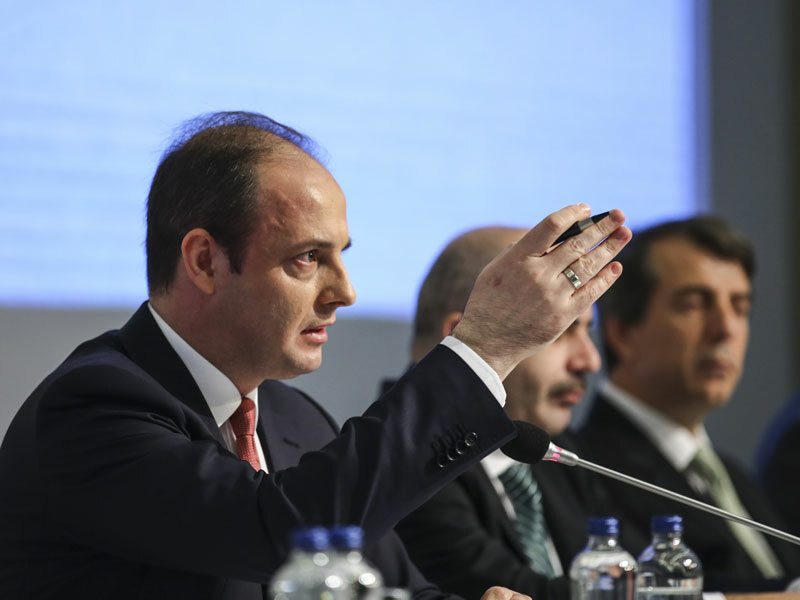 The Turkish Statistical Institute has announced that its third-quarter GDP figures depict a growth rate of 11.1 percent year-on-year. This makes it the fastest-growing country in the G20 by a considerable margin, with China trailing behind with 6.8 percent growth. The double-digit figure marks a substantial leap from rates seen over the past year, with year-on-year growth coming in at around five percent for the first two quarters of 2017. Notably, it reflects a recovery from the contraction of 1.8 percent that was announced this time last year. In 2016, the rate of private investment and consumption in Turkey fell in the wake of the failed coup attempt in July. Just a few months on, the economy was once again rocked by a dramatic fall in the value of its currency against the dollar following the election of Donald Trump. In tandem with other emerging markets, this currency volatility left monetary authorities with little room for manoeuvre to enact countercyclical policy. The Central Bank of the Republic Turkey moved to contain the depreciation of the lira by raising interest rates. The economy has proven resilient to further uncertainty, with growth rates picking up momentum after the third quarter of last year. Growth was driven by a 20.7 percent expansion in the services sector, as well as growth of 14.8 percent in the industrial sector and 18.7 percent in construction. Economic reforms can provide some explanation for the upswing, with increased government spending on both wages and investments. However, there are questions surrounding whether this kind of demand-driven growth is sustainable. Turkey’s Deputy Prime Minister Mehmet Şimşek said in an interview on state-run television channel TRT that, while third-quarter growth “is an exceptional figure”, more balance is needed. “Turkey needs to carry out more reforms to have a 5.5 percent to 6.5 percent growth sustainable,” he said, as quoted by Bloomberg.